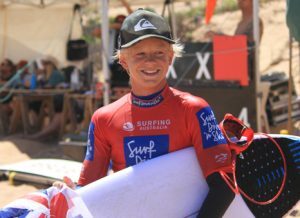 Joel Vaughan in Year 9 has just won his second Australian surfing championship, this time in the Under 16 division. Joel has also been selected in the Australian team to compete in the World Junior Championships in 2019. Congratulations Joel an outstanding achievement, we wish you luck in 2019.